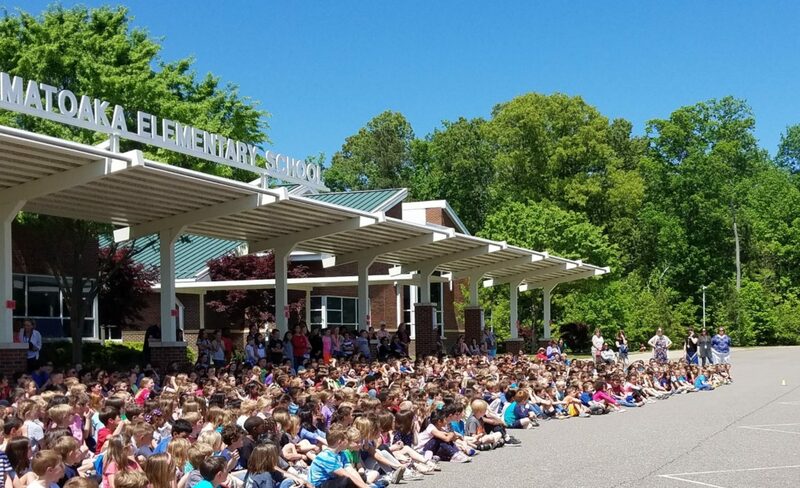 The PTA sponsored Healthy Lifestyle Program at Matoaka Elementary School is committed to advocating health and wellness throughout the school. Operated by PTA volunteers, we offer programs and events that promote, educate and encourage good nutrition, physical activity and healthy behavior. In response to overwhelming interest from our School Lunch Survey, we partnered with WJCC Child Nutrition Services, SHIP, and Kelrae Farm to implement the Matoaka Local Produce Initiative. We feature locally grown produce on the lunch menu two Thursdays each month, and are often on hand to offer fresh produce samples and information about healthy eating. First Local Produce Day A Success! We dedicate a full week in November to healthy events and activities including classroom cooking demonstrations, local produce tasting, “Fitness Minutes,” visits from the OrganWise Guys and more. On “Apple Day” every student receives an apple (donated by Turkey Knob Orchard) along with apple related school lunch and snack ideas! In an effort to limit sugary treats at school celebrations, the Matoaka Healthy Snack Initiative was created. These guidelines call on parents, teachers and the PTA to be conscience of our message by offering healthier alternatives to cupcakes, cookies and candy whenever possible. Looking for a healthy idea for your classroom holiday or birthday party? Or maybe you need a fun lunch or after school snack? Get some great ideas in our online Healthy School Recipe Guide which includes recipes submitted by our Matoaka students and families! You can also check out our Healthy School Lunch, Snacks & Celebrations Pinterest for more ideas. We are always on the lookout for those who are “caught being healthy” at school. Winners are presented with a Golden Apple Award, gift bag and visit from the school mascot. Previous honorees include parents who made healthy treats for class parties and teachers/staff who helped with everything from Running Clubs to Zumba classes. Do you know someone who was “Caught Being Healthy”? Contact us! tfitz@hotmail.com or use our online Nomination Form. 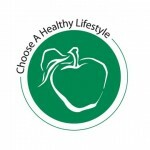 Matoaka’s Healthy Lifestyle Initiative has garnered the attention of county, state and even national organizations. We hope to further our reach in the community by sharing our know-how with other schools and PTA committees so that they too can adopt a healthy lifestyles program for their students, families and staff. Monthly updates are published in the Matoaka School Newsletter and online. The PTA and the Healthy Lifestyle Committee are in need of volunteers to help with our events and initiatives including events, chef demonstrations, produce sampling, planning & setup, etc.